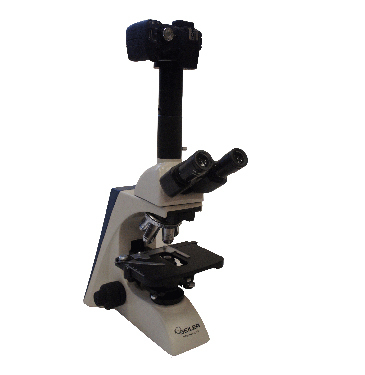 Take sharper digital images with the Microlux IV Digital Microscope, our most versatile compound microscope. Also available with optional Phase Contrast, LED, Simple Polarization, or MOH’s for Dermatology procedures. The Microlux comes with five Infinity Corrected Plan Objectives: 4x, 10x, 20x, 40x, 100x for sharper images and virtually no aberrations.